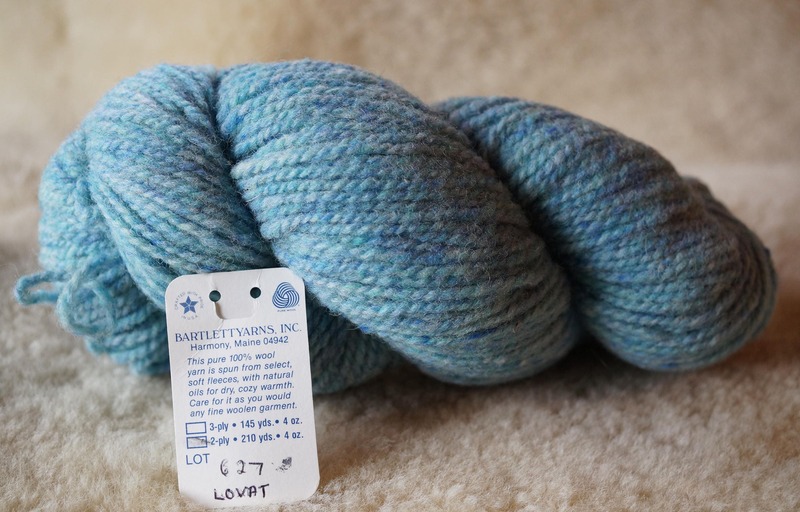 LOVAT 2 ply worsted weight wool Glen Tweed yarn from Bartlettyarns. 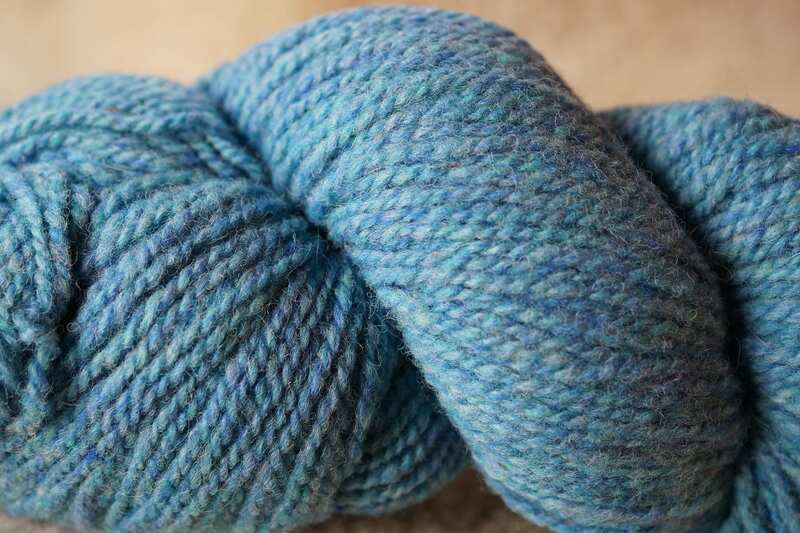 210 yard skein. Made in Maine.